The 3D printing trend is not limited to the desktop printing anymore. These days, many 3D printing companies are releasing Android Apps. 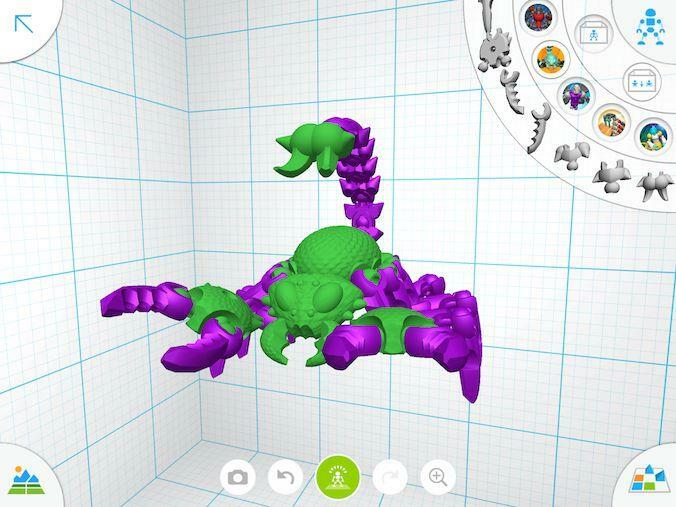 Let's take a look at some of the Android apps that you can use for 3D Printing. Note most of the Apps in this article, support modern 3D Printers released after 2016. The OctoDroid is an App designed to work with the Octoprint service. So anyone using the Octoprint would be able to make use of this app as a companion. The app allows you to connect to your Wifi enabled 3D printer. You can start and stop the printer with specific job from any place using the app. Once the prints are finished, you can check the log for errors, warning and other messages. You can warm up the computer before pushing the job for printing. And you can monitor the printer from a remote location. It gives control over your printer. You can add, remove the component from the print job itself. 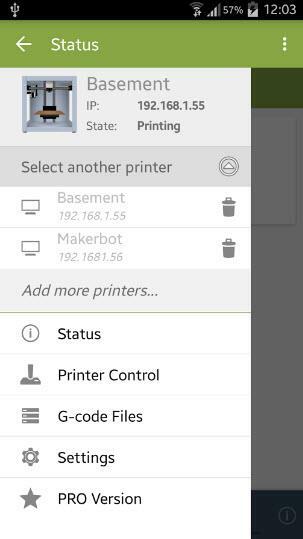 The app is designed in such way that you can connect with multiple printers. It can monitor your 3D printing jobs. It can point to some of the print jobs issues. It can also help you manage those print jobs right from the app itself. Each component edition also includes G-code addition functionality. Monitoring the temperature from the app itself is not going to be easy. Another app from Markerbot company in 3D printing process. 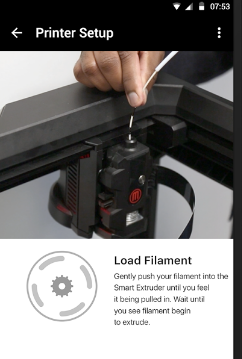 Makerbot allows you to control the process for the printing from the device itself. You can choose your own design for printing. 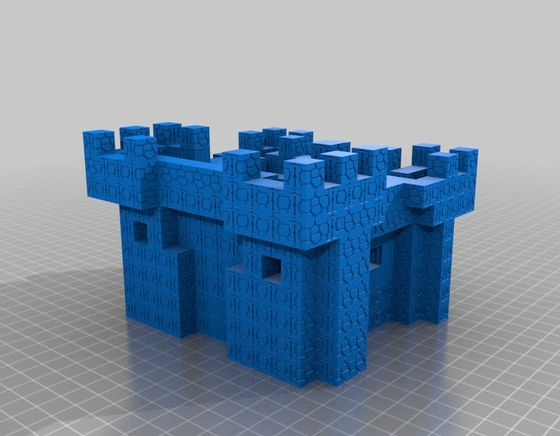 Also, there is the Thingiverse community where you can get some designs. Some of the designs from the community are free. Also, there are some of the paid designs that you can download and print it out on your 3D printer. If your printer accepts the cloud printing option, then you can push the prints from any location using the app itself. You can also calibrate the device and the printing option from the app and then set up the process. It supports many company's printers but some of the older one are being dropped with each update of the Android app. You can still do printing through for them with the desktop. This app is more focused on getting kids to design 3D objects. And the best part about this app is that you can use the designs made by kids to print on your 3D printer. It gives kids an option to choose from various designs. 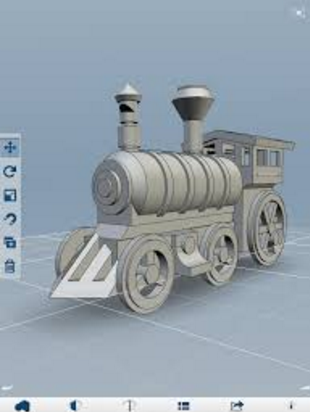 You'd find that kids can use human body, animal tales and few other random objects to make a 3D design. It also includes the simulation option. This helps you to test your design before you plan on exporting the design. You can bend, twist and improve the design the way you want. All you have to do is focus on getting kids to design such art. Some objects may require more resources for 3D Printer. But if you can minimize the clutter, then it can print some good designs that children can do for you. The app is available for both iOS and Android for free. This app is designed to get help with both modeling as well as printing. So you can do both with this app. Though this app has a little support for most of the popular 3D printer devices. You can think of this app like Minecraft based art apps. Here you are given some building blocks. And from that you can design the beautiful 3D prints. You can make use of existing designs or you can start from scratch. You can export the end result in the format which is recognizable by most of the printers out there. And it can communicate with some of the popular 3D printers. The app is currently paid due to the amount of features that it is offering. Considering using their app and printing service, there is no overhead to you. Finding a good design and then just using this app for print is all you need for most of the time. This app is from popular design company Autodesk. The app was designed keeping basic 3D models in mind. As the app itself can make use of their own official product lines. I think you can find a lot of the designs from the community. You can construct 3D models from scratch or you can make use of the example kits. There are also some videos online. You can then learn how to design and check the simulation through the app. You can then choose the printer and go for the print right from there. The app itself is free, but if you want more features and design option, then you can obviously have to use some other app from AutoDesk. Currently the app is available on iOS and Android. When it comes to 3D model printing, there are many desktop and Android apps that you can use. Google Play Store has plenty of printer supported apps. However a lot of them are limited to supporting printer of the same company. In such case, depending on your printer compatibility you can find one of the above Android apps that suits your requirement. 3D Printers are no more expensive machinery these days. Many companies are coming out with the affordable 3D Printers. These printers are priced in such a way that even hobbyist or small business owner can use to make products. In this article, we are reviewing some of the consumer level affordable 3D printers.